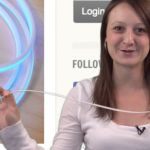 Apple has just unveiled a shorter, 0.5-meter Lightning-to-USB cable. Half as long as the standard Lightning cable, the shorter version should give users with less space more options. Sadly, it costs the same $19 that the 1-meter cable does, and is available to purchase directly through Apple’s site now. 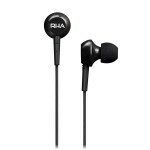 Apple has also made a slight tweak to its In-Ear Headphones with Mic option. The in-line remote now looks more rounded and similar to the EarPods with Remote and Mic that were launched late last year. While the EarPods will only set you back $29, the in-ear headphones cost $79 directly from Apple’s site. But they look much more comfortable to use. 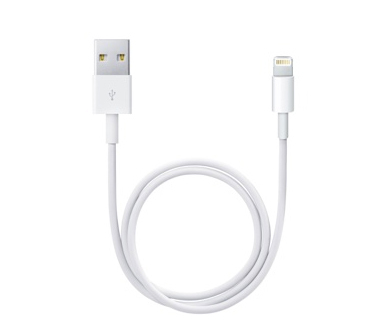 I can’t say I’m all that excited about a shorter Lightning cable that costs the same as a cord twice the length. But third-party manufacturers seem to be quickly stepping up and providing their own official versions of the cable. I’ve been waiting for months to purchase an actual Lightning-compatible car option, so Scosche's introduction of a 12W option is great news.